Greetings everyone. What a ride these past 3 months have been! 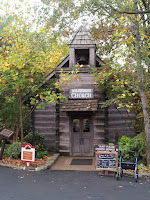 The first of September saw my daughter getting married and part 1 of my stay at Silver Dollar City in Branson, Missouri. Then home a couple weeks before finishing the last 3 weeks of October in part 2 of my #sdcadventure! Here's an early Sunday morning picture. The second booth up on the right was mine. 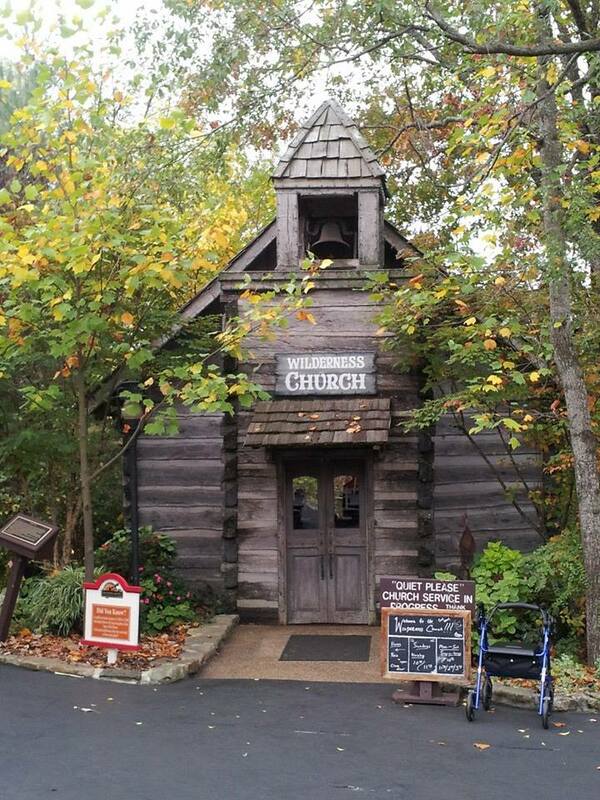 Sunday morning services before the park opened. 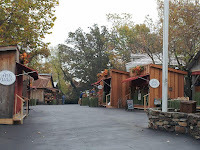 However, while I was at Silver Dollar City, every morning at 10 a.m. they would call all those who served or are serving in the armed forces to the square. They handed them red, white and blue ribbons that said "Veteran" then they marched them to the flag pole. As the flag was raised, the pledge was said, and anthem sung the soldiers stood at attention and saluted. It was such an honor to see this every morning. 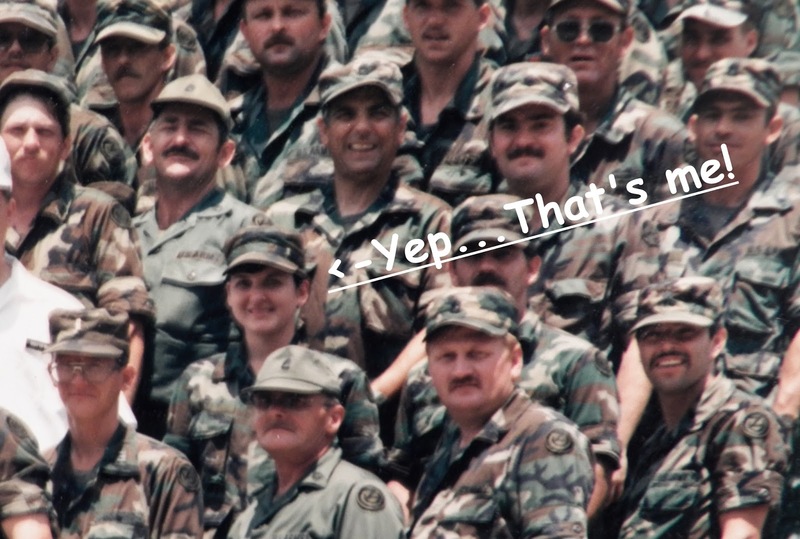 What many of my friends did not know until my SDC adventure is that I served in the military. I never really gave myself much credit because I was 'only' in the Army Reserves for eight years. But then one day I was telling an active Air Force solider whose family stopped by my booth that I served. He asked, "So where's your ribbon?" I said, "Well, it isn't like I was in Vietnam or gave full-time service like you have." That solider gave me back my pride in the years I wore the uniform when he said, "Lisa, less than one percent of Americans ever sign that blank check of their lives over to America's freedom, and you signed it three times! You get that ribbon on! And thank you for your service, soldier." I was so very humbled by his remarks as we carried on. Needless to say, I got a ribbon and I wore that ribbon all the days I was at SDC. And I just want you to know that it is an honor to have served you. Soldiers don't serve for recognition or to place themselves higher than others. We serve because of our love for America and everything she represents, for protection of our families, and everyone's right to live a life of freedom. So be sure to thank a soldier when you see them - and not just on Veteran's day! You will never really know how very much we appreciate your thanks. Well, if I'm going to get anything finished today I best get back at it! I pray you are blessed no matter your mess!